Marker of the year in the tourism industry, ITB Berlin took place this year from March 7th to 11th. Like in 2017, Dajuma was lucky enough this year to participate as exhibitor in the Indonesia Pavillion, a unique opportunity to meet our partners and to understand the new trends in the market place. We like this specific moment in the year where we have time to exchange experiences with our colleagues and partners and find new ideas in order to make our guests even more happy. 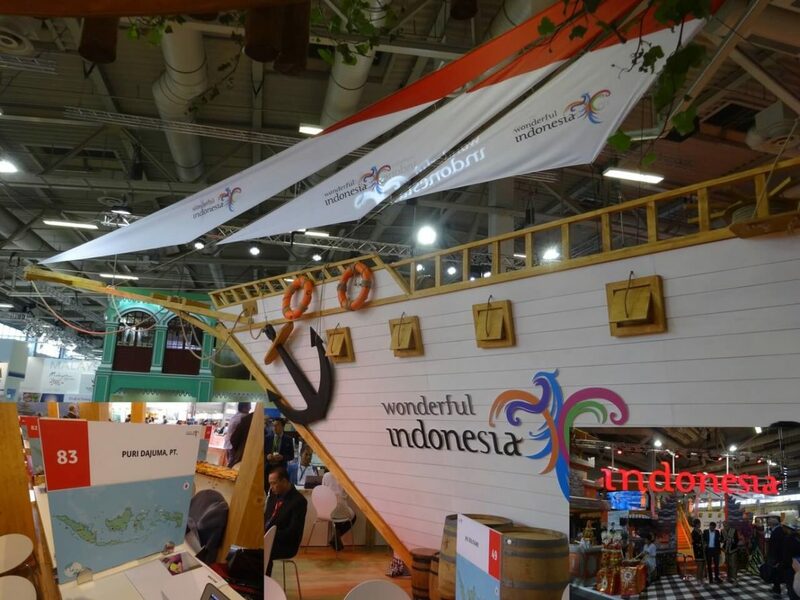 The organisation of the Indonesian Pavillion was just perfect thanks to the professionalism of Wonderful Indonesia organisation and the Ministry of Tourism. Many thanks guys for supporting so brilliantly our activities!